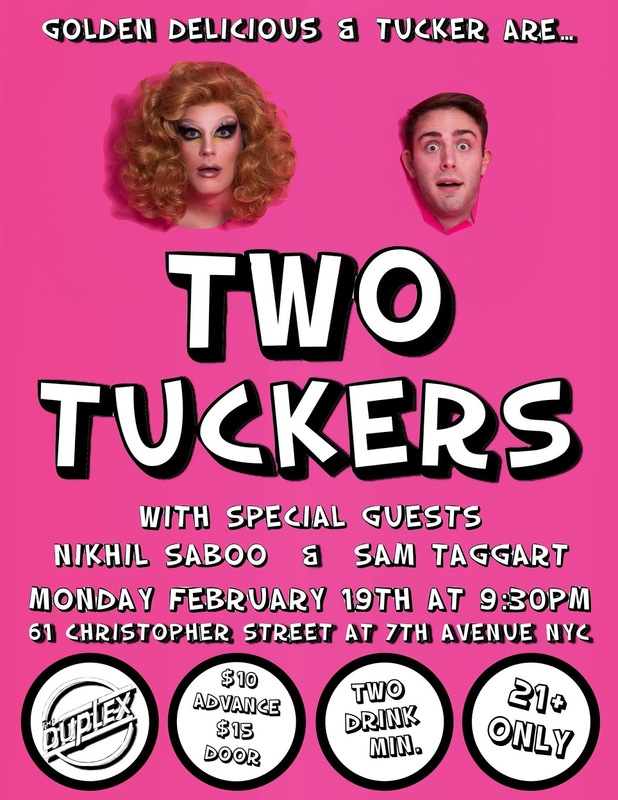 In this episode, I sat down with Two Tuckers, Golden Delicious and Tucker to talk about their latest installment of Two Tuckers at The Duplex. To listen to the podcast, visit iTunes or SoundCloud! And don't forget to hit subscribe! 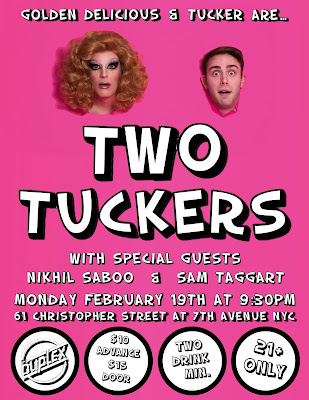 And visit patreon.com/theaterinthenow to learn about becoming a patron!